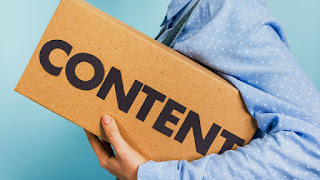 A simple step is to utilize content boards to convert social media posts into E-newsletter, the content board can pull content directly from your Facebook feed at predetermined intervals. This can then be automatically shared at scheduled times via e-newsletters. There are tools that can help you share posts directly via bookmarklet's which help them share interesting content on the social media page or email it directly to their subscriber base. This make the Life of a content marketer much simpler as he can now interact much more frequently with the customer base. Content Boards are great method to Increase the quality of content available for distribution. These can easily pull in trending content from across the web and can be displayed on a content board page on the website. This can also be emailed to your subscriber base to increase interaction and recall with the customers. The Other benefit of content boards is to share related news based on targeted topics or topics your customers would prefer to interact with. This can even help you to drive a higher interaction level for your apps with this technique. Content Boards Help to provide strong back links to your business website as well as drive a higher interaction and Increase the number of repeat visitors which result in higher Domain authority and provides a boost to SEO. Also Keep in mind google loves anything that is new, thus websites need to be updated regularly but there is drawback that it results in changing user experience. The solution to this is to Embed your content board onto your website, which will keep the website fresh as you keep updating your content board. 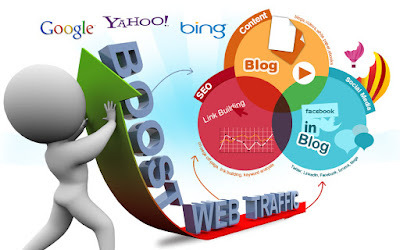 This in help will help in increasing your SEO Score. Like This?? Then Hit Share to spread the word..